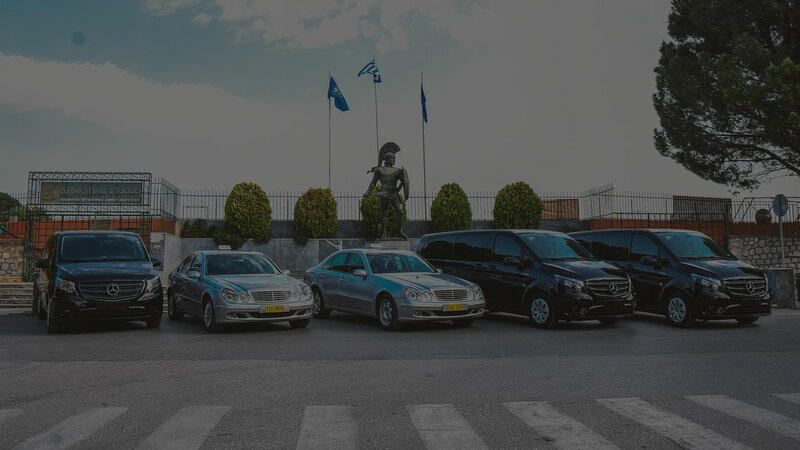 At Luxury Vip Transfer, we believe in safe, immediate, luxurious transportation and economic at the same time, taking into account the fast pace of everyday life. 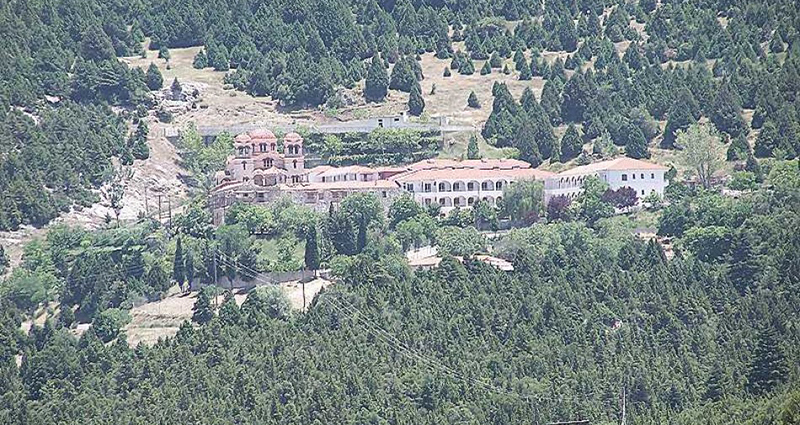 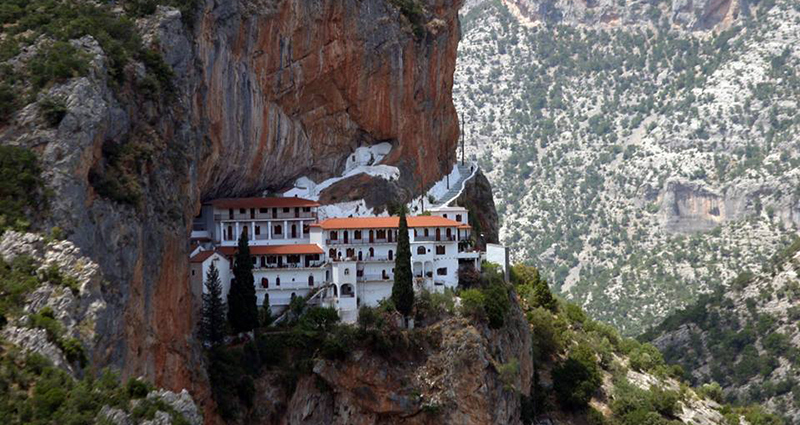 In the southern part of Parnonas mountain range, Kynouria and at an altitude of 650 meters from the sea rises the imposing and majestic monastery of Panagia of Elona. 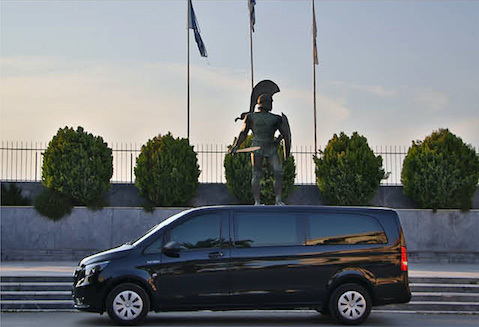 We will begin our trip with Mycenae after which the Mycenaean civilization was named. 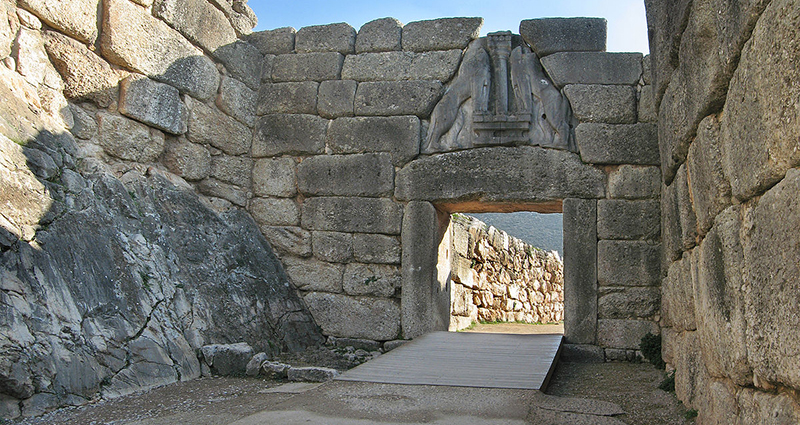 During the second millennium BC, Mycenae was one of the largest centers of the Greek civilization and military power.